Almost Every kind of game is available on Google Play store, but it is hard to pick a game which is worth playing and available for free. In this article, we have a list of the best open world games for Android. We have added GTA San Andreas, GTA liberty city, Gangster vegas, Gangster new Orleans and Bully anniversary edition. In Open World games the player is free to roam i.e go anywhere, do anything you want. 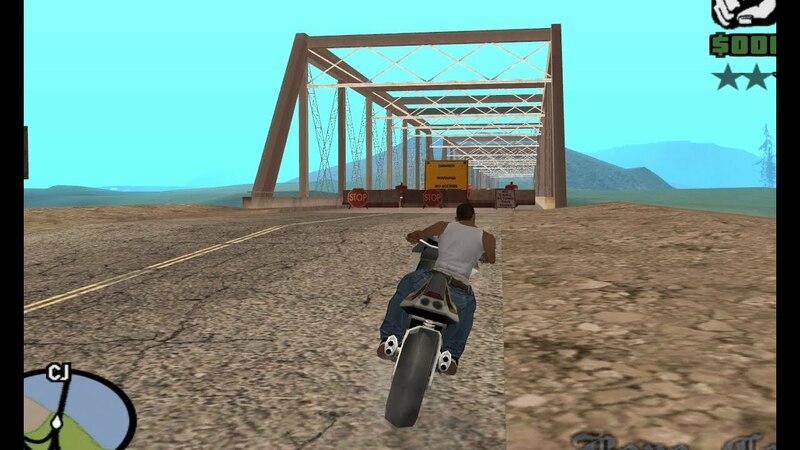 GTA San Andreas - GTA San Andreas is the most popular 3D android game in open world genre. 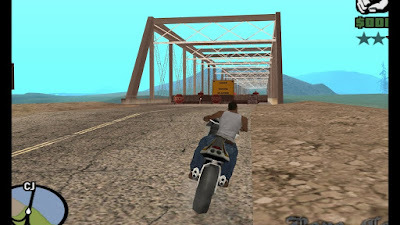 San Andreas is the third game in the GTA series. GTA is long and huge open world with a lot of side missions along with the regular story. It more than your average Android game. 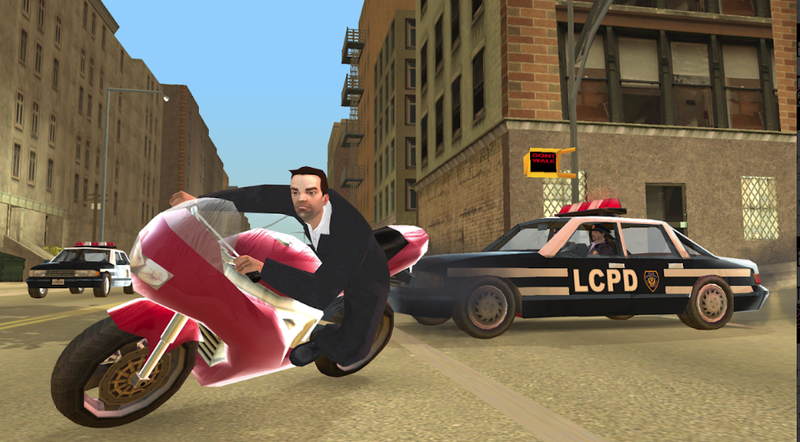 GTA Liberty City - Grand Theft Auto Liberty City Stories is an adventure game which is developed by Rockstar Games. 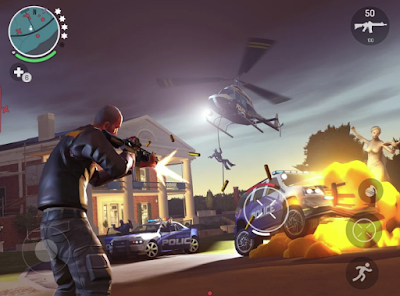 The game is shorter, contains streamlined missions which are designed for Android phones. It is remastered for Android with extensive graphics enhancements, rebalanced touch controls and cross-platform saves. Gangster Vegas - Gangstar Vegas is an open world game like Grand Theft Auto. You can do almost anything you want on the streets of this city. You can attack any passers-by using all kinds of weapons, you can also drive all sorts of vehicles, like trucks, police cars, sports cars, and many more. 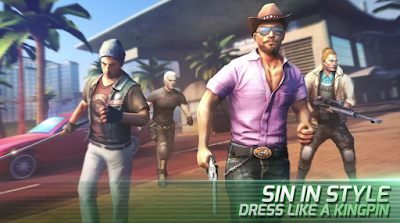 Gangster New Orleans- It is a free open world game developed by Gameloft. In the game, you have complete freedom to explore this vast city, with hundreds of vehicles, an outrageous arsenal, explosive action you have all the tools to become a real Gangstar. Bully Anniversary Edition - Bully anniversary edition is another popular action and adventure game by Rockstar Games. The game is based on a mischievous kid 15-year-old Jimmy Hopkins. 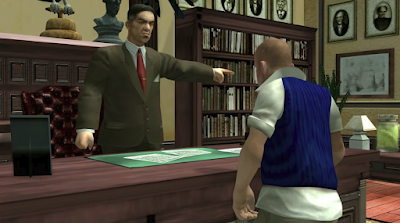 In the game a player can participate in disassembly with other students, attending classes, the execution of punishments from teachers for absenteeism and pranks. Stay tuned with Gamebucket for latest updates of the gaming world.